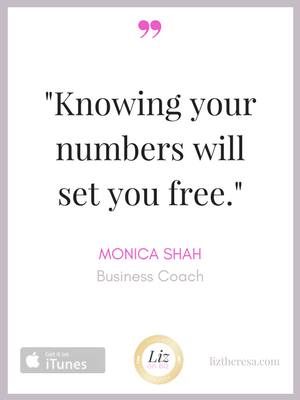 Monica Shah is a seven-figure business coach who helps entrepreneurs build businesses that support their ideal lifestyles. 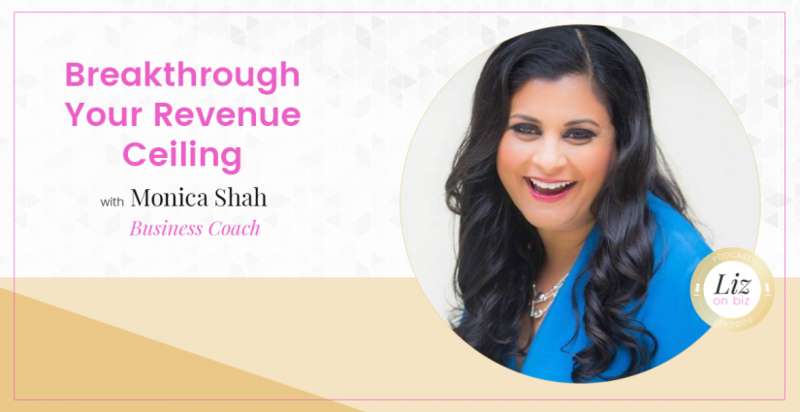 After receiving her MBA from the Kellogg School of Management and working in marketing for L’Oreal Paris, Monica left corporate to start her first company – and then her second company, Revenue Breakthrough. 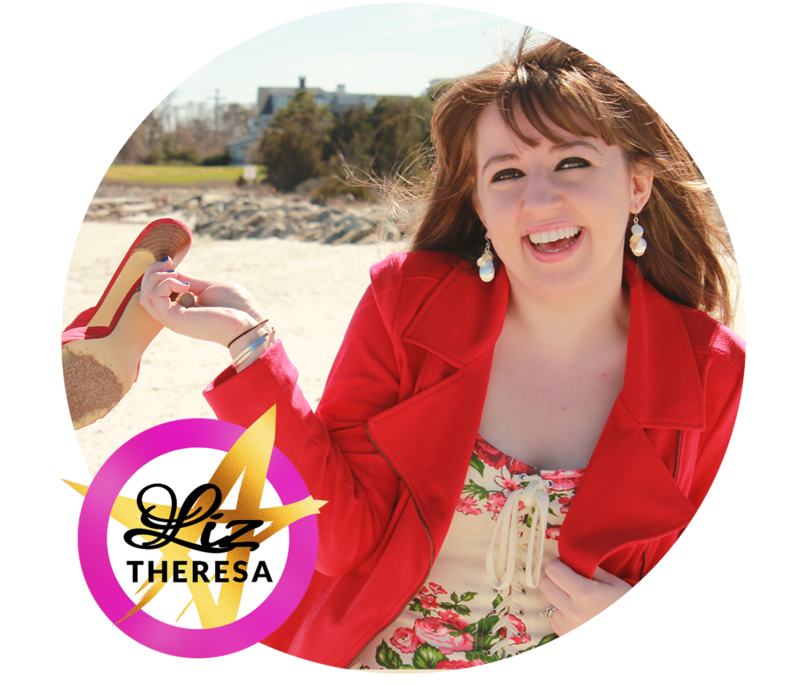 She is also the author of Getting Rich: You’re Doing It Backwards and Pause: 52 Questions that Lead to More Money and Time. On being recognized out in public for being renown online. Her upbringing with entrepreneurial parents and family members.